At Lifegate Church there are several ministry opportunities for people of all ages. Check out the links to see which ministry is best for you! At Lifegate Church, the Lifegroup is the best place for sustained life change to occur. In a Lifegroup, people study God's Word together and discuss the issues and challenges of life. It's also where they pray for one another, care for one another, and truly experience life together. There are various Lifegroups that meet at different times throughout the week and throughout the year. Your child is special to us here at Lifegate Church. We strive to provide a fun, safe, and secure environment for all of our children. You can be assured that our qualified children's workers will be attentive to your child, not just babysitting. Children will find loving caregivers in their room who will take the time to play, talk to, and sing with each child. Every Sunday Lifekids has experiences for children of all age groups.  Lifekids Littles: 0 - 3yrs. Lifekids Jr.: 4 - 5yrs. Lifekids: Kindergarten - 5th grade. Lifegate Youth exists to transform teens by teaching truth. We are all about people and relationships. Our weekly Wednesday evening service provides an atmosphere for senior high and jr. high students to bring their friends and fellowship in a way that's relevant to today's progressive culture.  Lifegate Youth meets every Wednesday evening from 7:00 to 8:30 P.M. at Lifegate Church. Worship is at the center of all that we do at Lifegate Church. It’s more than just music. It's more than just a few minutes in a Sunday service, it is a lifestyle. We strive to make each worship experience both inspiring and intimate; designed to lead people past the threshold and into the presence of God. -Monthly Meetings: The 1st Tuesday of each month during the school year at 7:00-8:30 in the Life Kids room (child care available if requested ahead of time). This is where we can really discuss life with each other & spend time in prayer for one another. - My Paper Heart Book Study: There is a private on-line group for discussion.  - Social Outings: We have things for just the “girls”, but we have also included things where you can bring your family. -Overnight Retreats: We usually have a couple of events each year. To get the latest information and reminders on all of these events you can find the details on our Facebook page. Search for Lifegate Ladies, Lifegate Church. Our vision: Redefining what a Real Man is!! Our Vision is to discover and teach what it truly means to be a man, not what the world says it is but what God says it is! We desire to instill the confidence for Men to be the Leader of the Family, to be a Light in the community, and to step forward in a time of need because of a foundation of Truth in God’s word. You are a man made in the image of God! You are not a man because of size, status, or success, but because Jesus Christ is living in you! We seek to become disciples of Christ, and create deep individual relationships with other Men. We can’t do this without our brothers! We invite you to our Monthly Men's Breakfast on the 1st Saturday, our Mens Meeting on the 3rd Tuesday, and our Men’s Bible Study on the 4th Monday of the Month. If you are reading this know we are praying for you! Let’s step up and be the Men of God He created us to be! God has an incredible purpose for your life, and the LifeTrack is designed to help you connect with that purpose.  LifeTrack happens every Sunday at 11:00 in the conference room starting with step 1 on the first Sunday of the month. We invite you to jump in at any time. Step 1: Teach: First Sunday of each Month: Learn what it means to truly know God and how to grow in your relationship with Him. Step 2: Relate: Second Sunday of each Month: Learn all that it means to be a part of the local family of believers here at Lifegate and have an opportunity to become an official LG member. Step 3: Awaken: Third Sunday of each Month: Discover and awaken the Spiritual Gifts that God has placed in you. These gifts are clues to God’s ultimate purpose for your life. Step 4: Contribute: Fourth Sunday of each Month: Learn how you can use your gifts to make a difference in the body of Christ and find out how to serve the local family of believers here at Lifegate.